10% off all packages. Excludes optional extras such as albums, prints & bespoke requests. We are a quality wedding, event and business-to-business photography & video production house. 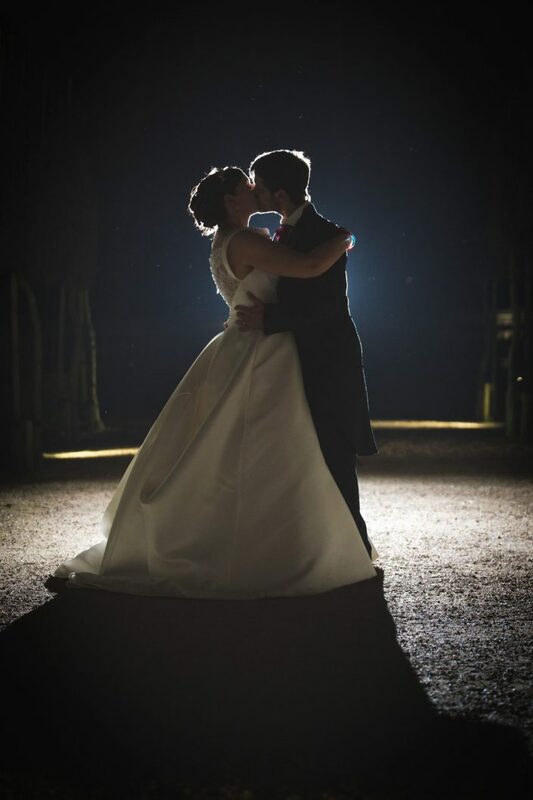 WEDDINGS Priding ourselves on offering relaxed, candid coverage of your special day, our vast experience of weddings will help ensure we are at the right place at the right time, capturing all those big and small moments with a minimum of fuss. EVENTS We also cover all kind of events. Birthdays, Christenings, Anniversaries, Book Launches, Theatrical Shows and many, many more. BUSINESS-TO-BUSINESS Promote yourself or your business with our photography & video services. If you need headshots, modelling, fitness photography, a promotional video, training videos, conference filming or literally anything else involving a camera, get in touch for a bespoke quote. DISCOUNT We offer 10% off all wedding packages when you quote NHS10 with your order. Please note we may request to see valid ID to honor the discount. Discount only applies to standard packages and excludes any extras, bespoke requests and albums/physical prints etc.